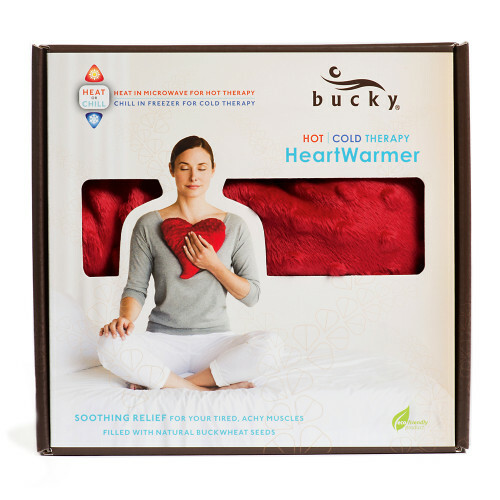 Enjoy the luxury of versatile comfort with Bucky’s Heart Warmer Pillow! 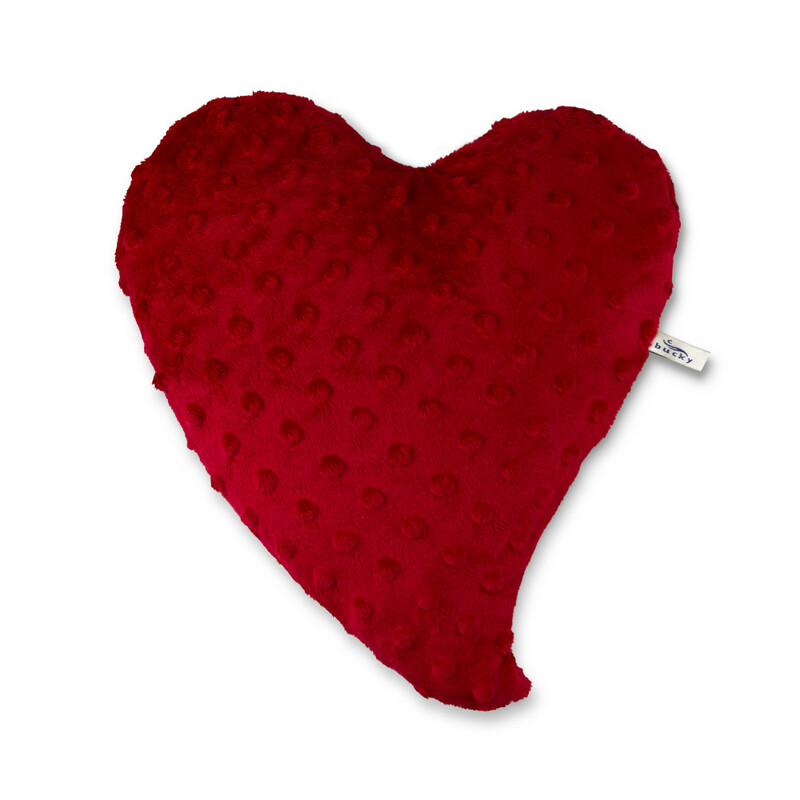 Filled with premium buckwheat hulls that conform to your body, this pillow is a wonderful combination of heating and cooling—simply put the Heart Warmer in the microwave for the soothing benefits of a heating pillow, or put it in the freezer for a refreshing cooling pillow. 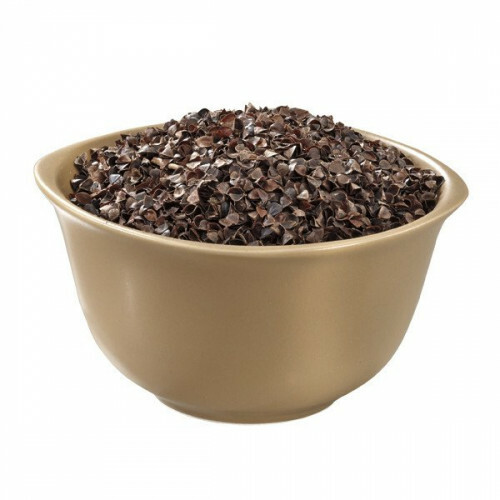 The quality of buckwheat filling far surpasses that of rice and other grains used in traditional heating pillows and is recommended by professional spas and salons worldwide as the best solution for long-lasting, moist heat. Heat therapy can help relieve stress and anxiety, loosen stiff and sore muscles, and soothe aching joints, headaches, and arthritis pain—just put it in the microwave and be amazed at how long the Heart Warmer provides gentle heat. 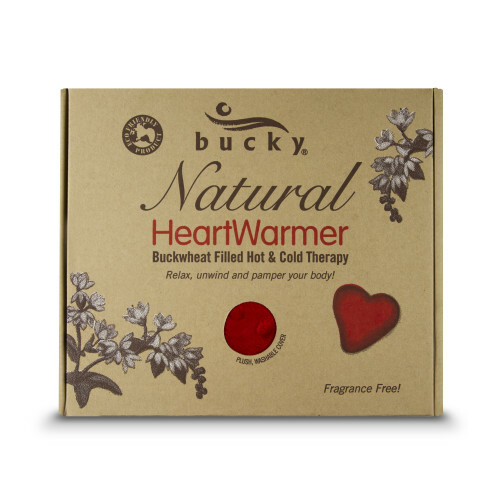 Freeze the Heart Warmer for a refreshing cold pack that can help relieve migraine pain, soothe strained muscles, bruises, insect bites, hot flashes, and reduce inflammation and swelling. The quality of buckwheat filling far surpasses that of rice and other grains used in traditional heating pillows and is recommended by professional spas and salons worldwide as the best solution for long-lasting, moist heat. Bucky buckwheat is fragrance-free, hypoallergenic, and produced without pesticides or fertilizer.